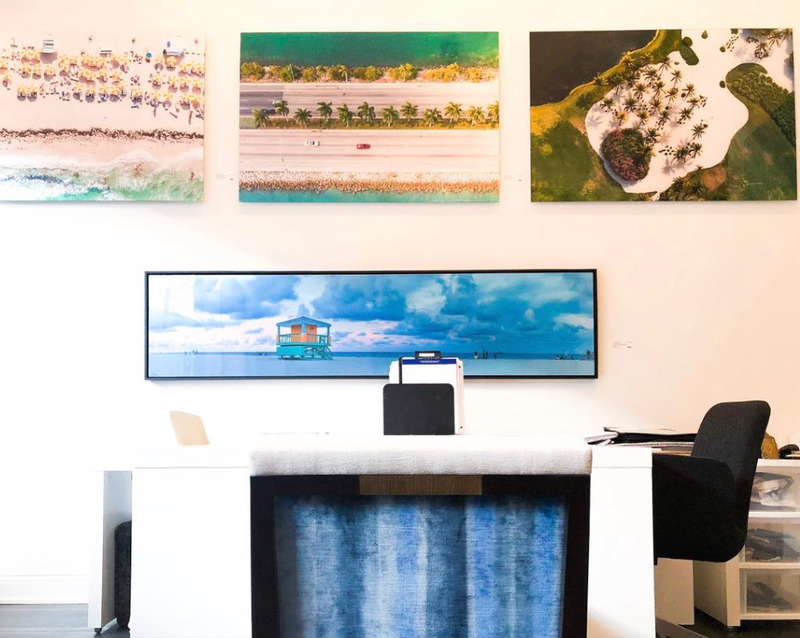 I am proud and excited to be a part of this innovative, creative space, where everyone has access to fresh and beautiful ideas for their interiors. 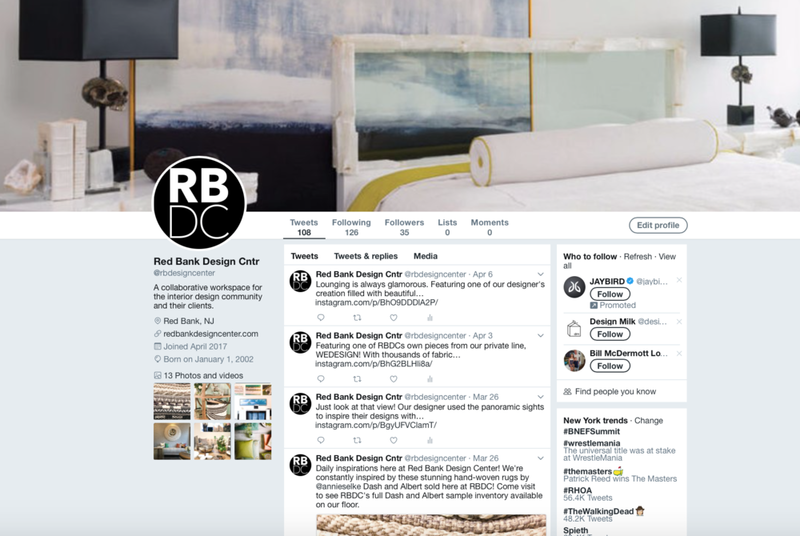 As an interior designer having relocated to Monmouth County, RBDC quickly became the perfect venue to research product for clients. The RBDC staff is friendly and professional and offers all of the resources I need to build my business. Working with RBDC helped me look at my house from a different angle. They guided me in making the right choices, working within my budget. 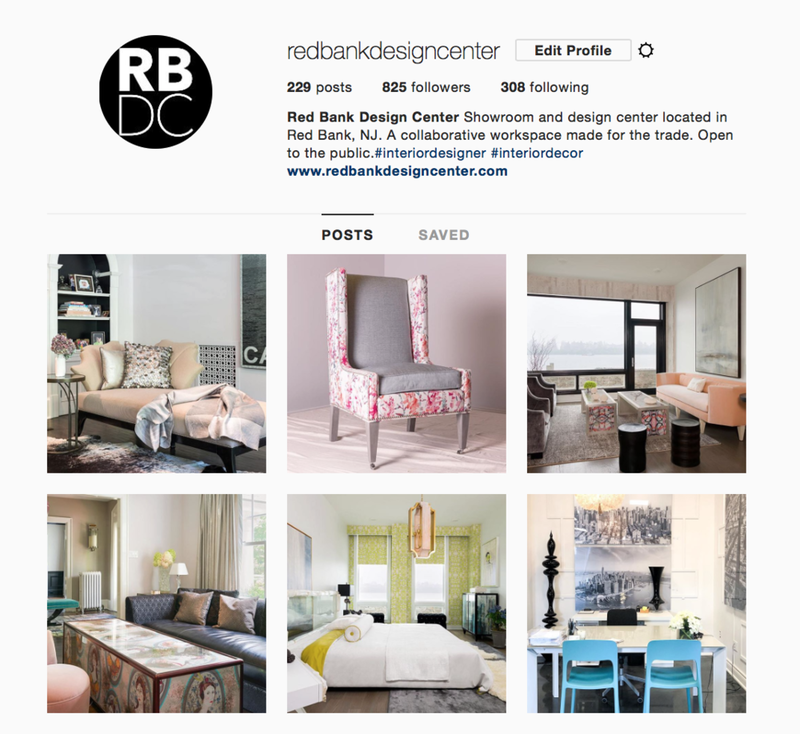 Collaborating with RBDC has BROUGHT US an extremely beneficial amount of exposure. 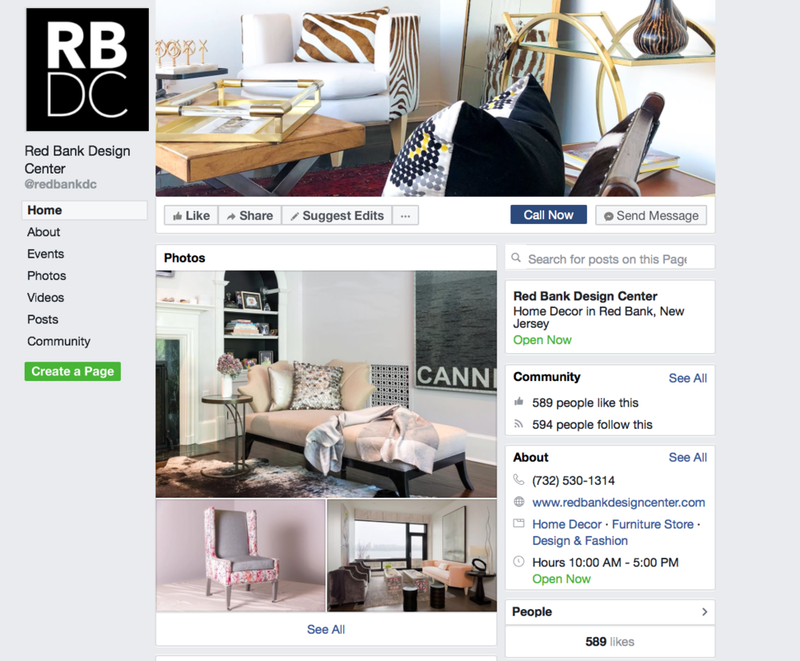 Kari Elizabeth is thrilled to be part of a professional design resource in the local community.